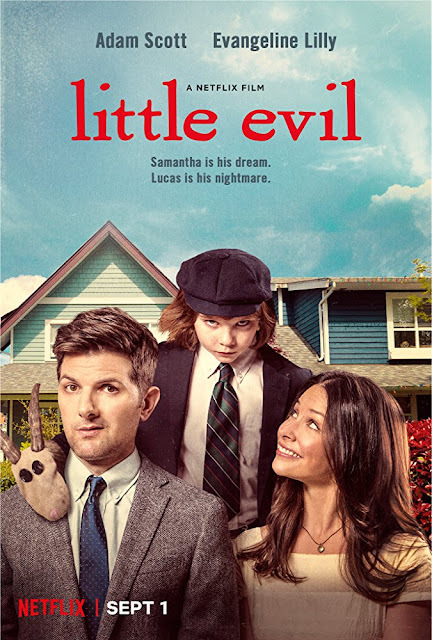 Check out the trailer for Little Evil. The film gets released on September 1 2017 (Netflix). The film stars Evangeline Lilly, Adam Scott, Bridget Everett, Owen Atlas. Eli Craig directs.